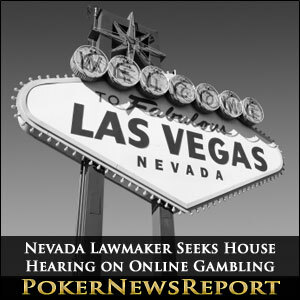 A federal legislator from Nevada has requested that a House of Representatives committee conduct a hearing focused on online gambling. Rep. Dina Titus (D-NV) has asked the House Energy and Commerce Committee to delve into issues facing the online gambling industry by holding a hearing similar to the one held last week by a Senate subcommittee. Titus is concerned that Internet gaming regulations on a state-by-state framework, including Nevada, may not be the best course of action to properly regulate the industry. The Nevada lawmaker penned a letter to committee members urging the action be taken, the Las Vegas Review-Journal reported. It is not yet known whether the committee chairman will find favor with Titus’ proposal. One week ago, the U.S. Senate Subcommittee on Consumer Protection, Product Safety, and Insurance held a meeting that addressed safeguards for consumers regarding online gambling. 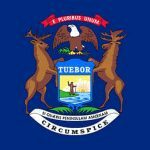 Titus would like the House committee to take a look at similar issues, but also perhaps delve into the topic of bad actors being permitted into the online poker scheme. That issue specifically points to New Jersey, which did not include bad actor language in its legislation. The bad actor designation immediately brings to mind PokerStars, who willingly operated in the U.S. post-UIGEA. Many believe that PokerStars should be punished for that action, although the industry’s top poker site has not been convicted of any wrongdoing. Online poker players will undoubtedly applaud Titus’ request, as the more that federal legislators discuss Internet gambling, the greater the likelihood that federal regulation will one day gain approval. That approval has been stymied in past legislative attempts, but the tide may be turning. Federal lawmakers in support of online gambling see the progress of individual states as an inferior way of regulating the industry and don’t want action on the state level to continue. 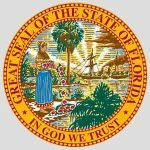 Titus reportedly will soon meet with American Gaming Association representatives to discuss the two federal Internet gambling bills recently introduced. As many will recall, the AGA has vehemently opposed PokerStars’ entry into the U.S. online gaming space. 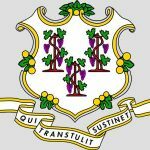 A partnership with New Jersey’s Resorts casino is an apparent in for PokerStars, but the AGA will likely have more to say on that issue before all is said and done.